What is AIA and why should I choose an architect who is a member? Search specialties, read resumes, and view previous work to find the right architect for your project. The Texas Architects Committee (TAC) promotes the interest of architects in Texas and raises funds to make campaign contributions to those seeking election or re-election to political office. The Texas Architectural Foundation (TAF) was established in 1952, to make possible the dream of an architectural education to deserving students and to enhance the quality of the academic experience at Texas universities. The Shape of Texas is a radio program that seeks to broadcast through NPR-affiliated stations vividly descriptive information about contemporary and historical architecture and places that, now or will in time, define the Texas culture and heritage. Launched by the Society in 1998, the program continues to evolve and now contains more than 500 two-minute episodes. 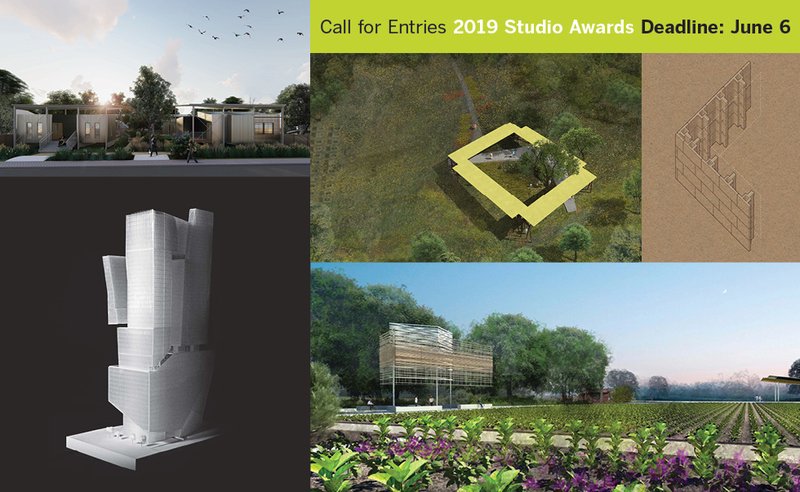 We are pleased to announce the jury for our 2019 Design Awards competition. The deadline to enter is Tuesday, April 2. The jurors will convene in Austin on May 9-10 to select the winners. Eui-Sung Yi Eui-Sung Yi is a principal at Morphosis and director of the NOW Institute at UCLA Architecture and Urban Design….